Storage is sporting a brand-new look at TREND! 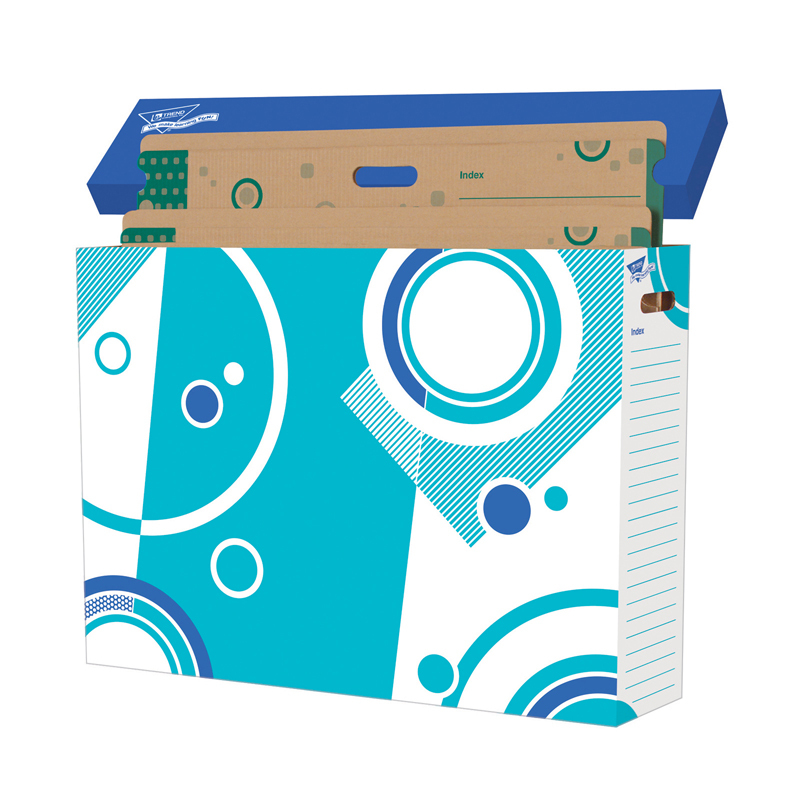 The File 'n Save System Chart Storage Box is the best way to organize, store, and protect charts, classroom dÉcor, student projects, and so much more. Design features reinforced handles and a useful side index. Durable and affordably priced. 23" x 6.5" x 30.75". Folders sold separately. Includes 2 boxes.